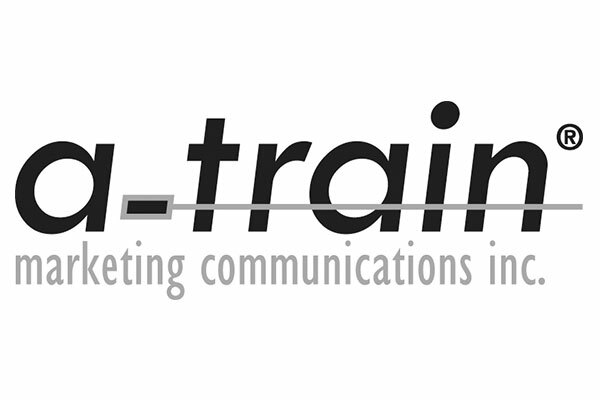 A-Train is a multi-headed marketing maestro. As a result, all aspects of your marketing and outreach work as one to support your goals and drive results. It’s not a puzzle; it’s a symphony. We like to think it’s a masterpiece. Our “two-track mind” is both creative and strategic, which results in top-quality marketing materials and solutionsthat deliver value to our clients – on time and on budget.